… to N.K. 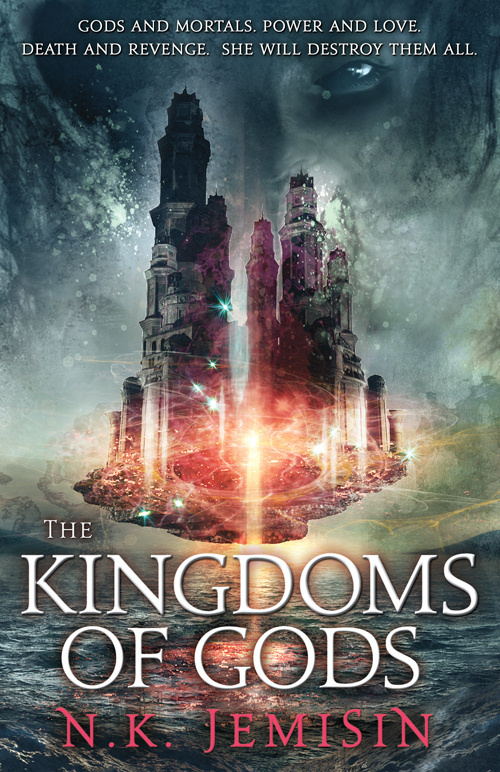 Jemisin for her Nebula Award Nomination for Best Novel for THE KINGDOM OF GODS, the third book in her already award-winning Inheritance Trilogy. …to Ramez Naam for the sale of his debut science fiction novels NEXUS and CRUX to Angry Robot Books.